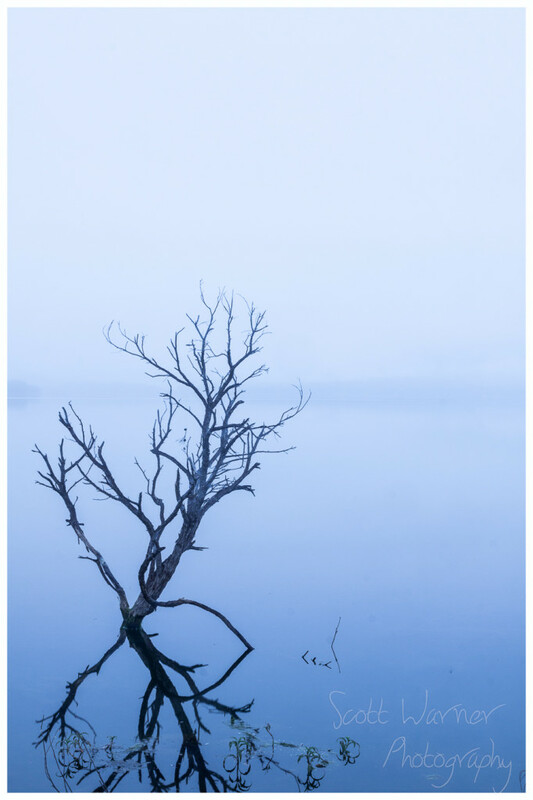 Just a quick photo from this morning where I had a brief opportunity to take in the misty morning over Moogerah Dam before getting into the activities of the day. Love the blue cast. Well done,Scott. Nice tones and reflections. I would probably have cropped out some of the top myself, it’s too much air for my taste. Yes, it’s a good image to place a quote on. It’s a good image on its own too, but without text it’s better with less negative space in my opinion.